The Magisterial House is profoundly sad to announce the decease of our beloved brother Sir Doru Surducan. Sir Doru was born in 1948, and on the 2nd June 2007 during the Ceremony of Investiture of the „Sovereign Order of Saint John of Jerusalem, Knights of Malta, Federation of the Autonomous Priories” held in Arad (Romania) he was knighted together with his son, Sir Dan. Sir Doru behaved as a true Knight, desperately fighting the disease, the trials – measured on him. Everyone stood by him: a loving family, his brother knights and many friends, who were all supporting and helping with full strength, patience, love and care in the heroic struggle. 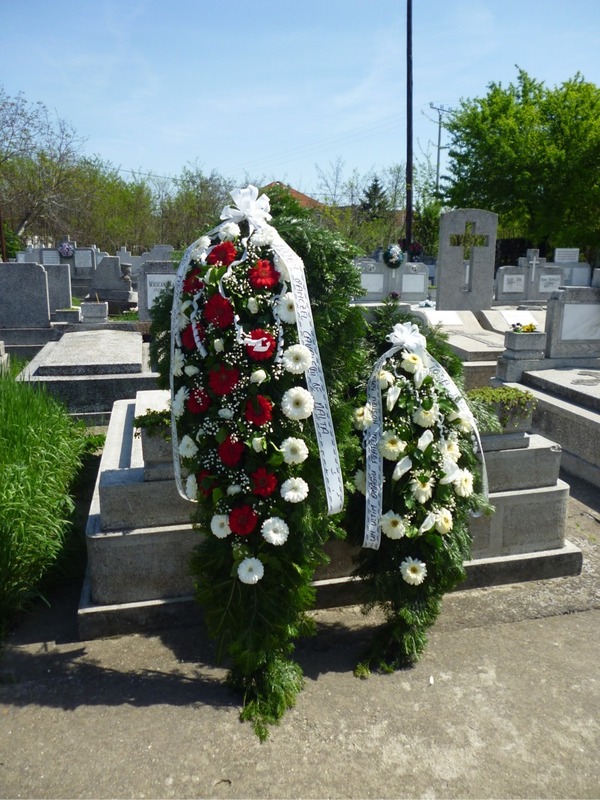 On the 28th April 2012, Saturday, Sir Doru Surducan will be conducted on the last earthly journey in the Chapel Cemetery on Aleea Viilor at the Roman Catholic wing. The funeral will start at 15 o’clock tomorrow. Sir Dr. Zoltán Pánczél – Minister of Economy of KMFAP will represent our Knight Order and State. 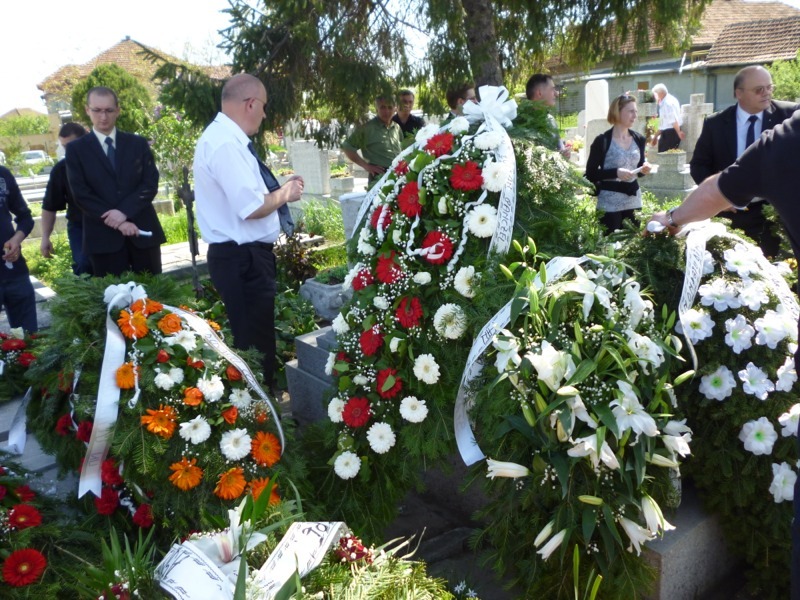 All of those who had the privilege of knowing Sir Doru feel now a deep sorrow for this loss. On behalf of the Federation of Autonomous Priories of the Sovereign Order of St. John of Jerusalem, Knights of Malta, and of its Knights and Dames, the Magisterial House presents its most sincere condolences to the family of the departed.